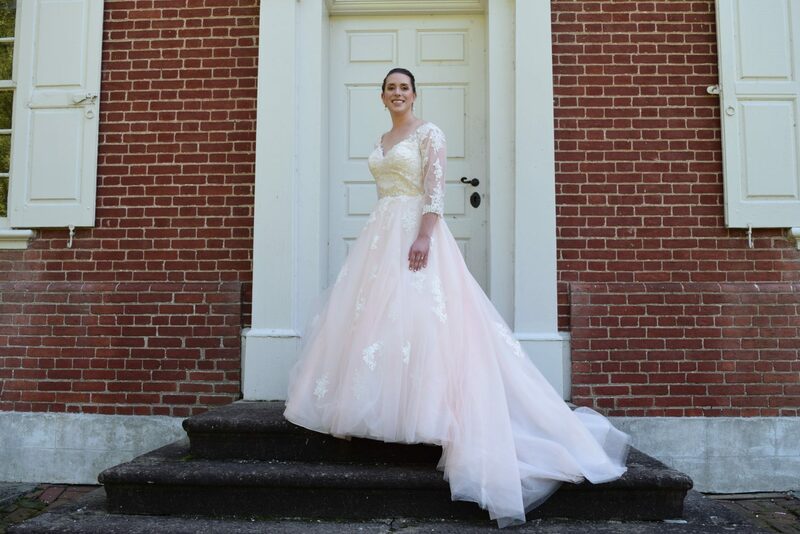 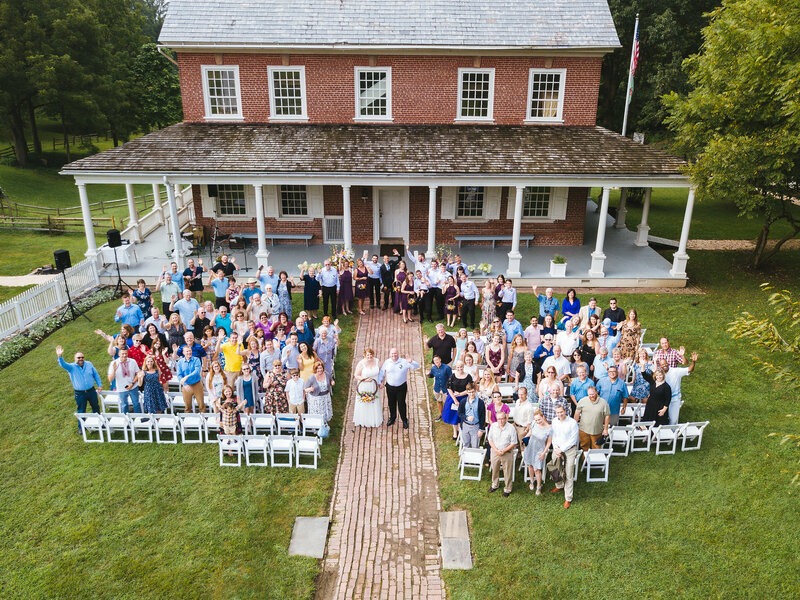 For booking inquiries for weddings, parties, or special events, please contact our Rental Coordinator Meagen Lebo at 717-799-8751 or e-mail rentals@rockfordplantation.org. 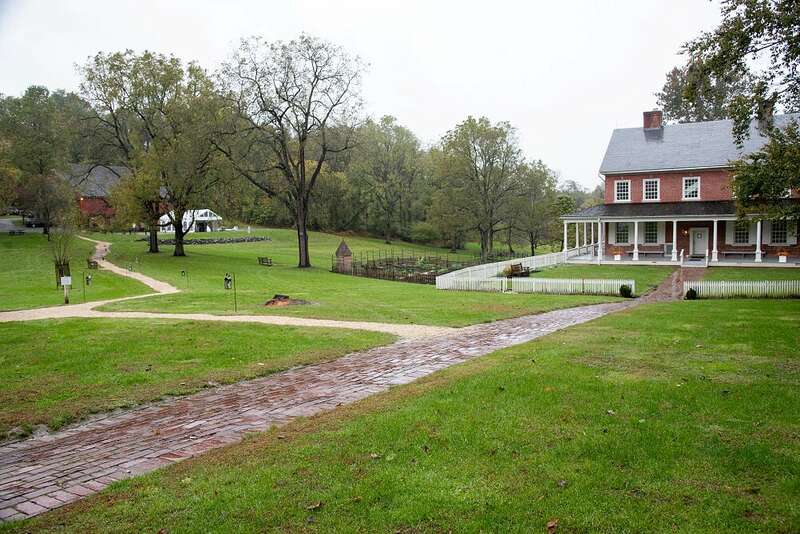 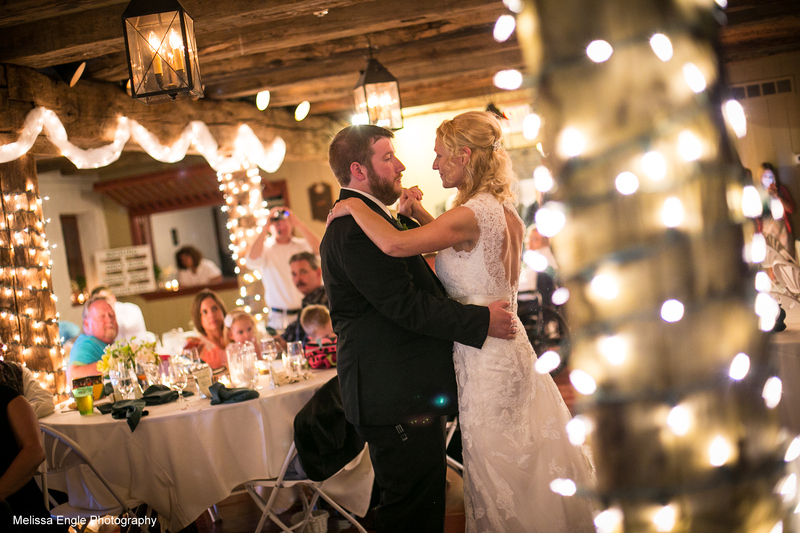 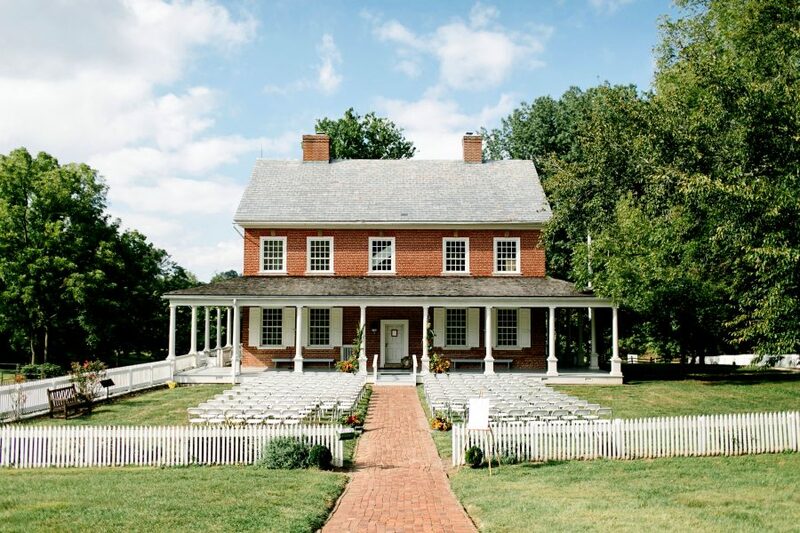 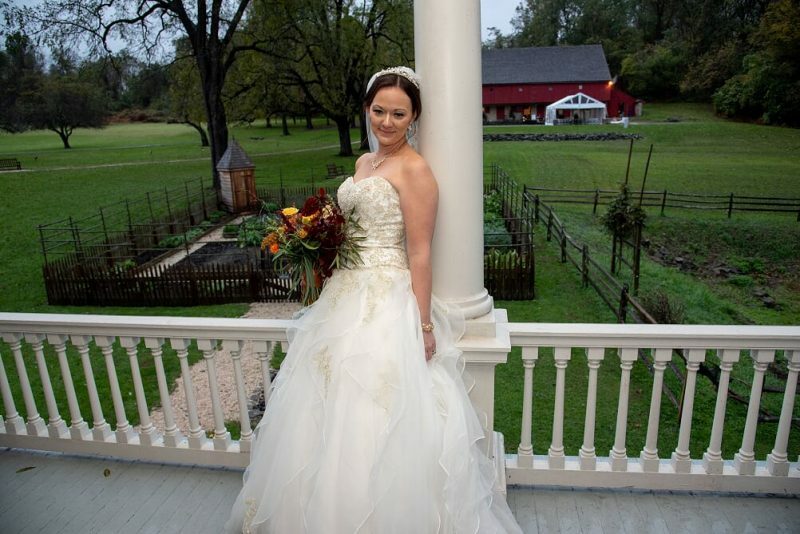 Rock Ford Plantation is the circa 1794 home of the Revolutionary War General Edward Hand, a National Register historic site that will provide you with a wedding reception venue that will make your special day truly historic! 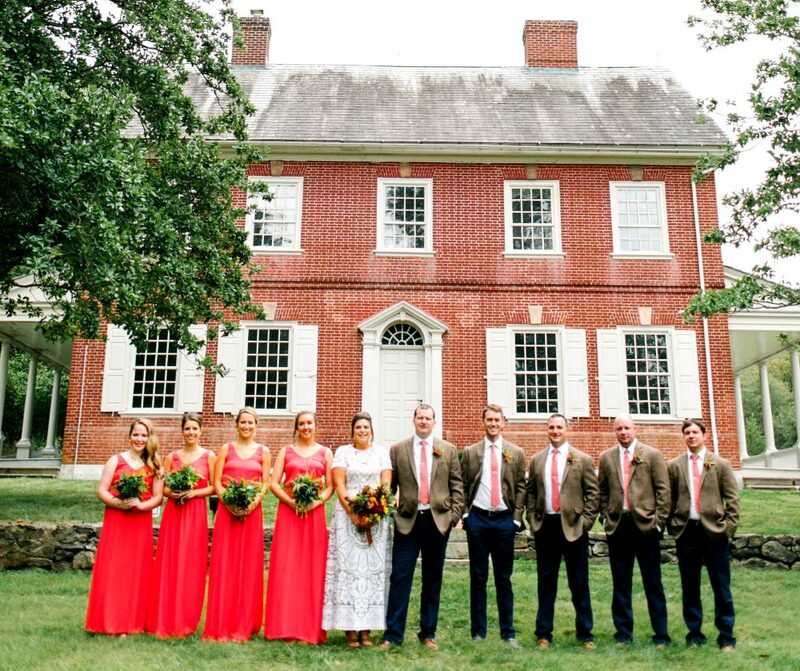 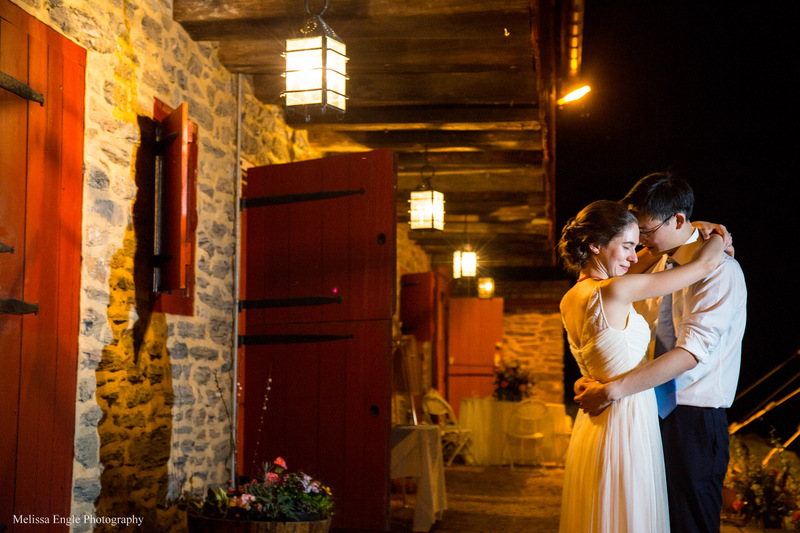 The restored 18th-century barn and grounds at Rock Ford Plantation are available to rent for weddings and receptions, providing the most outstanding venue for historic barn weddings in Lancaster County, Pennsylvania. 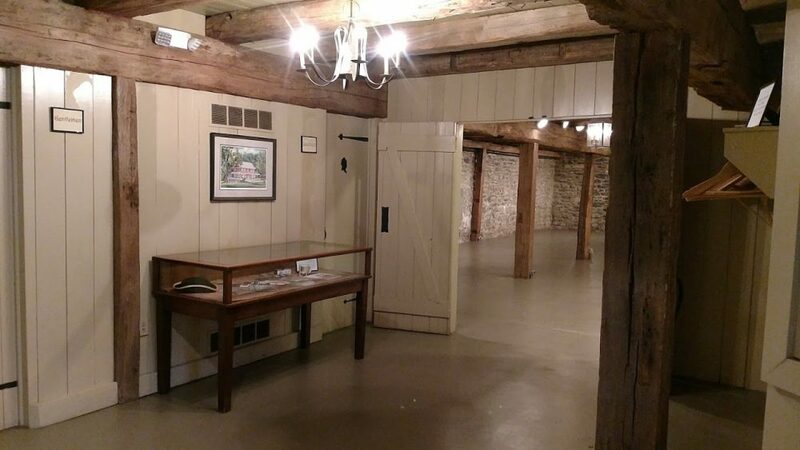 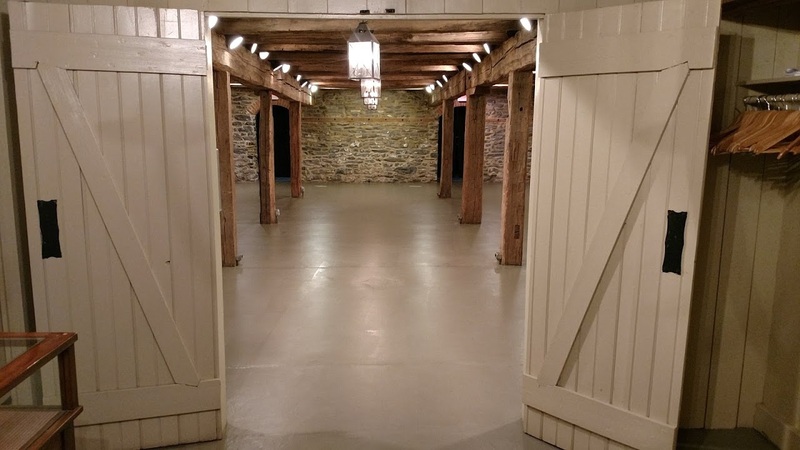 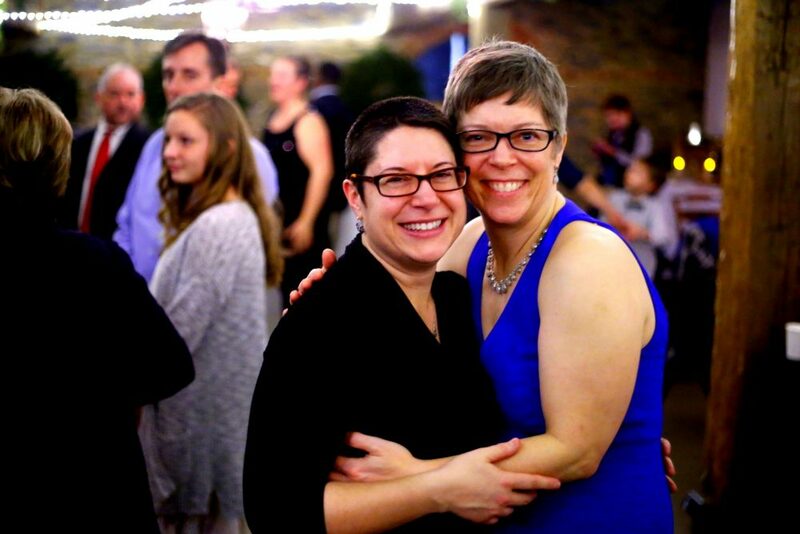 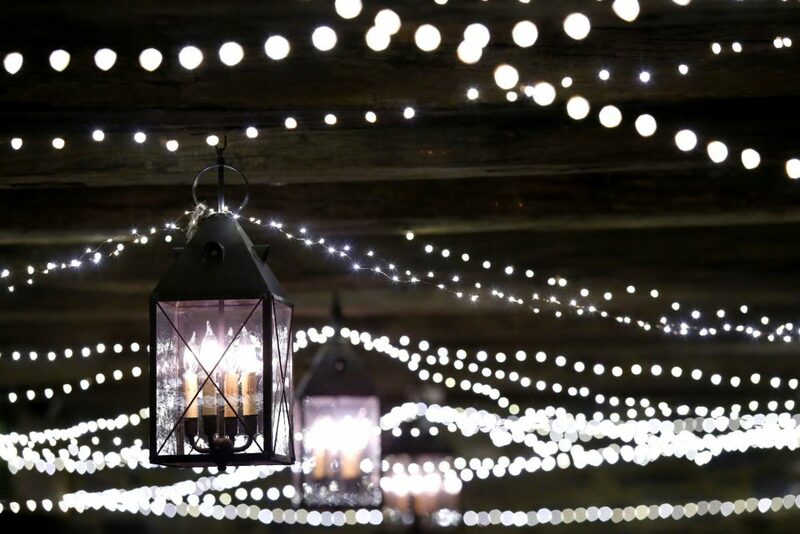 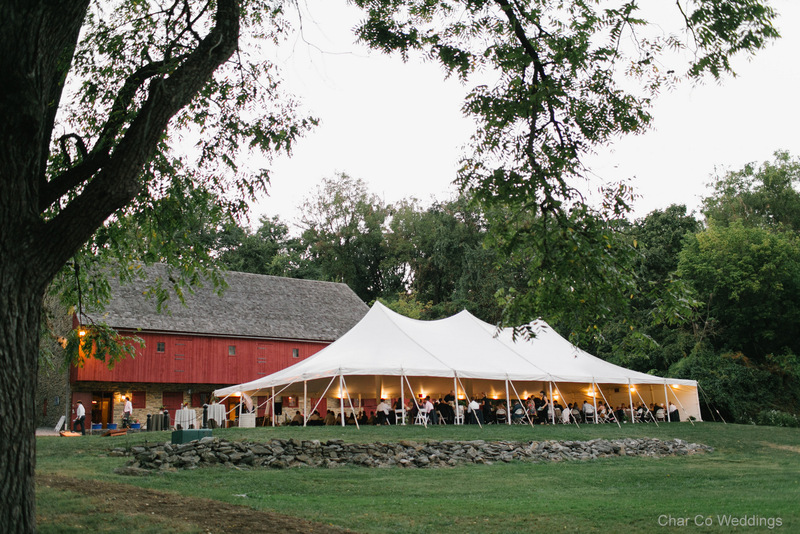 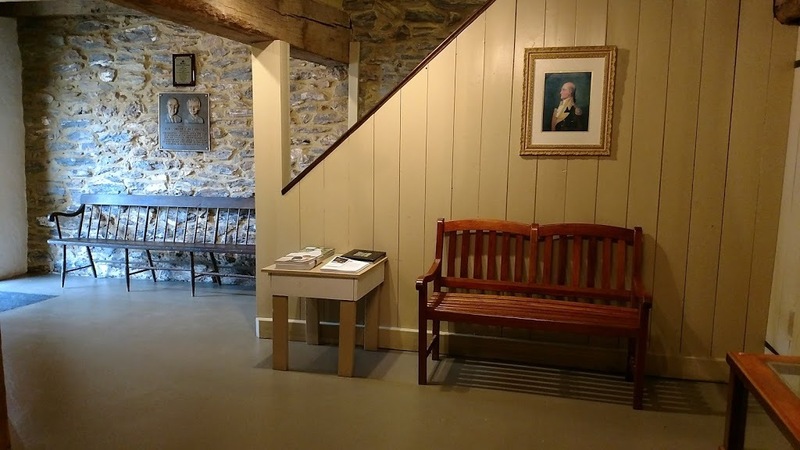 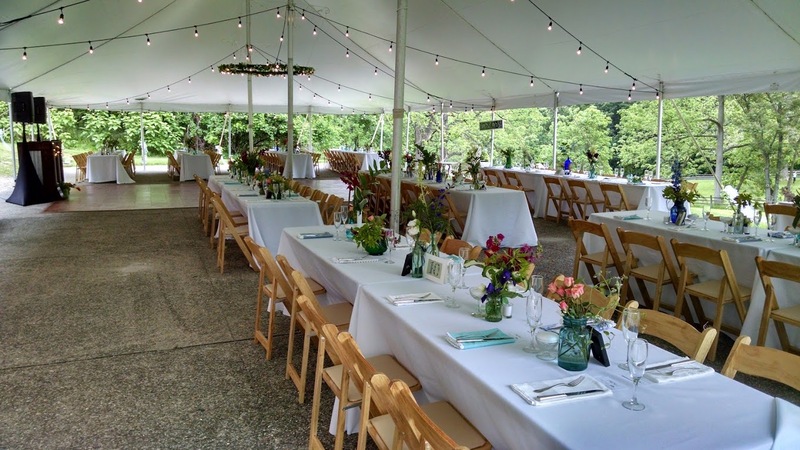 Situated on 33 picturesque acres surrounded by gardens, woodlands, the Conestoga River, and General Hand's mansion, our historic barn can seat up to 110 guests while larger groups can be accommodated with an adjacent outdoor tent. 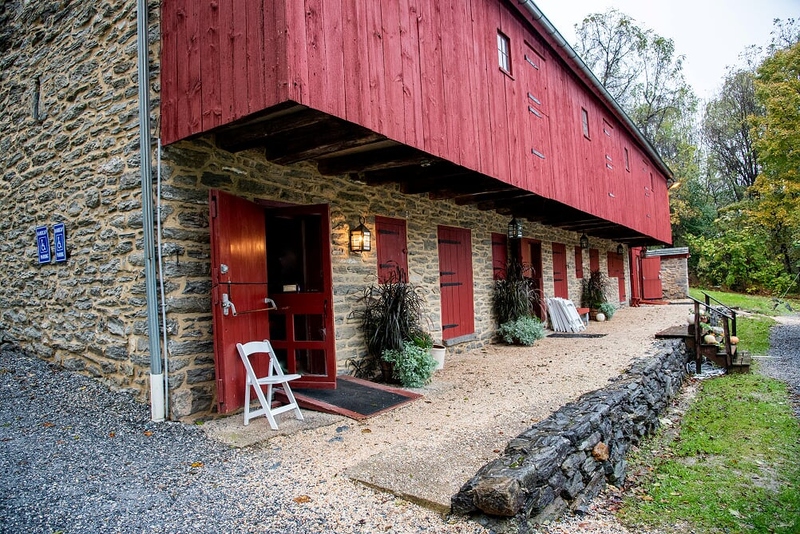 The barn has charming rustic features such as handcrafted colonial-style lanterns, original hand-hewn beams, and stone interior walls while boasting modern amenities such as a separate catering area with a microwave, commercial stainless steel refrigerator and sink, heating and air conditioning, dimmer switch lighting control, and men's and ladies' restrooms. 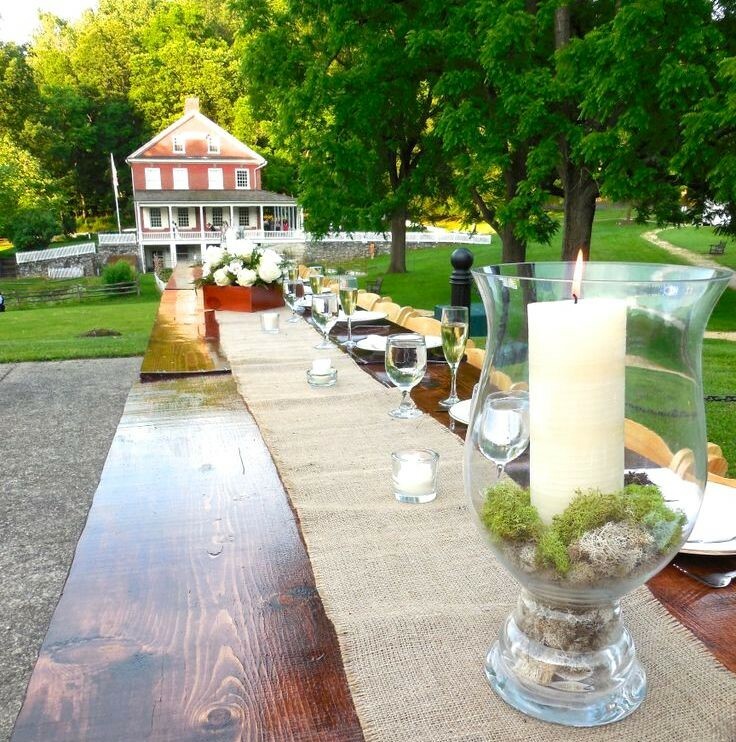 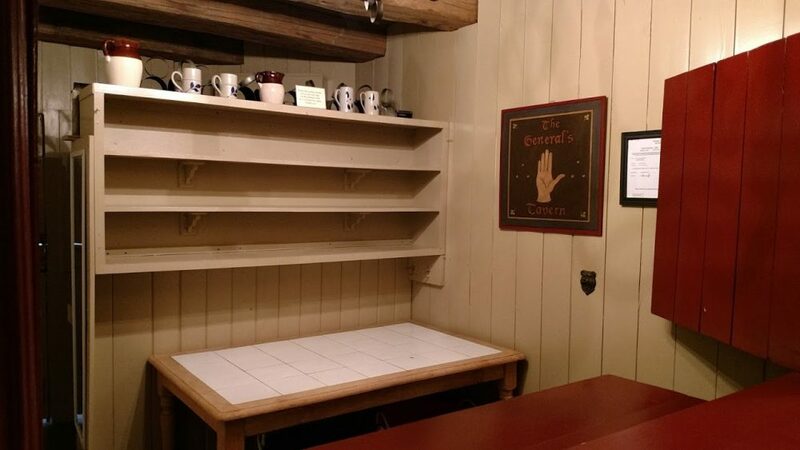 In addition, our 18th-century style bar is perfect for serving drinks to guests. 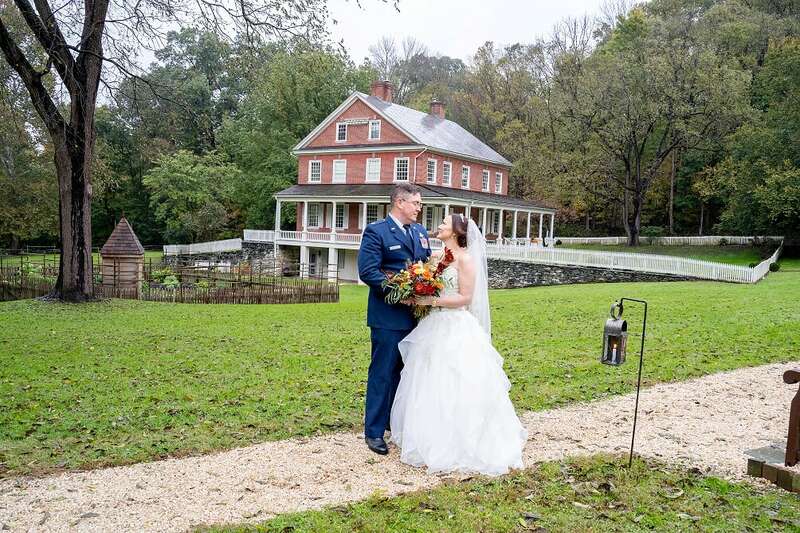 Rock Ford is a sophisticated venue that provides brides with a dream-come-true location for that most special day of their lives by offering a picturesque setting for the exchange of wedding vows and the celebration of that commitment. 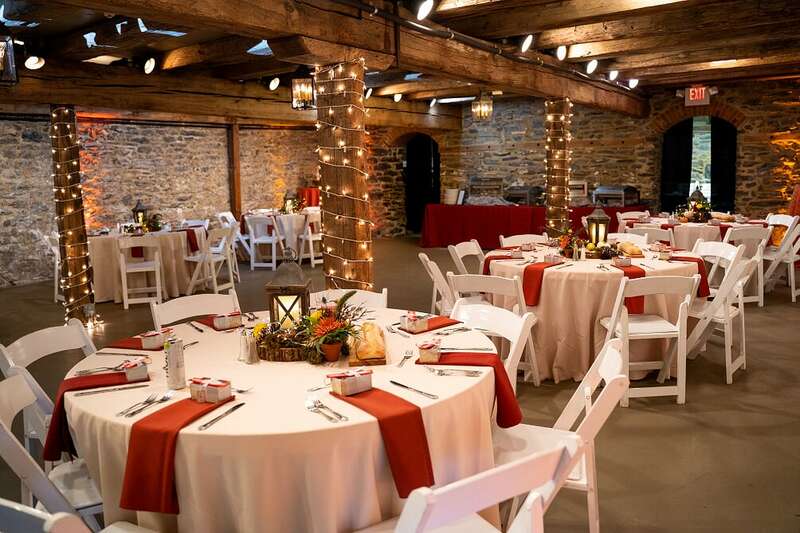 Unlike other venues, Rock Ford is available to exclusively one event per weekend, providing you with maximum time and flexibility to prepare for and enjoy your special day.